Not sure what you need to help start your own shaved ice business? Well, we've got you covered. 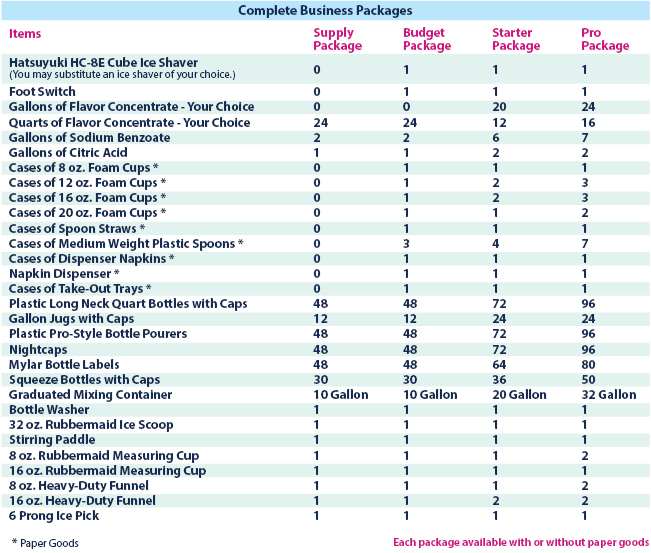 Choose from one of our three business packages, complete with a shaved ice machine and all the supplies you need to get started. The Budget Package is for those who may be on a fixed budget, the Starter Package is for those ready to open for business, and the Pro Package is for those entrepreneurs ready to dive into the business headfirst! 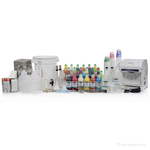 Each package comes with your choice of shaved ice machine, whether it be a cube shaver or a block shaver, your choice of flavor concentrates, preservatives, mixing containers, and paper supplies. All of our business packages are based around the HC-8E Hatsuyuki Cube Ice Shaver, however, you can upgrade to any other shaved ice machine. The cost of the upgrade would be the difference in the selling price of the machine you have chosen and the selling price of the Hatsuyuki HC-8E. 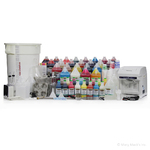 If you are considering a business package and you don't want the paper supplies, that's fine because we sell each of these packages with or without the paper goods. I've made this handy comparison chart below so you can find the one that fits your needs.